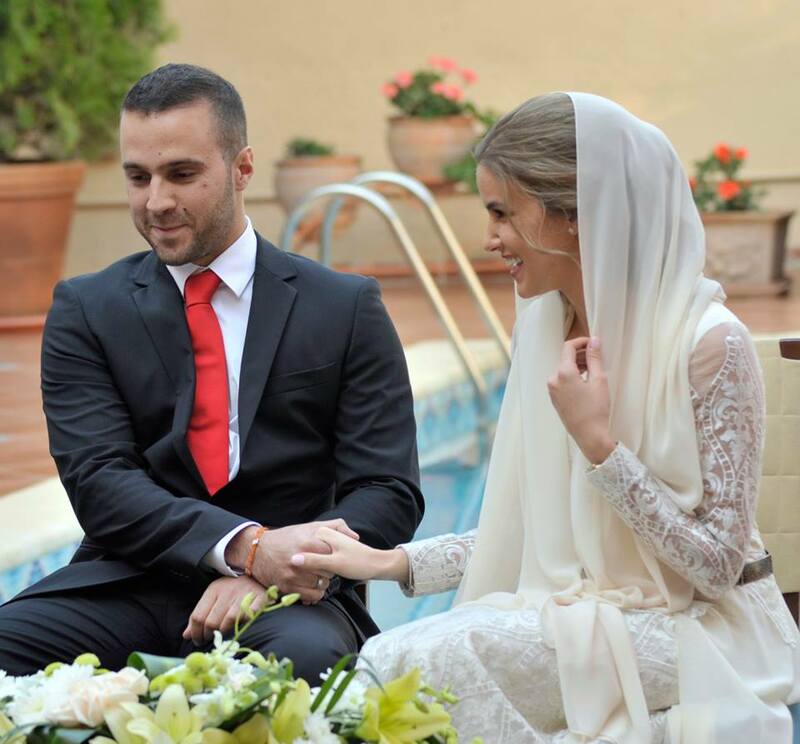 The Royal Court announced the marriage of HRH Princess Najla Bint Asem and Nasser Osama Talhouni. Read more! Venue: Prince Assem Bin Nayef's Estate, Amman - Jordan.